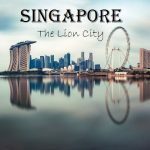 15 Interesting Facts About Jakarta | OhFact! Jakarta, the capital of Republic of Indonesia is located on the North West coast of the Indonesian Island, Java. 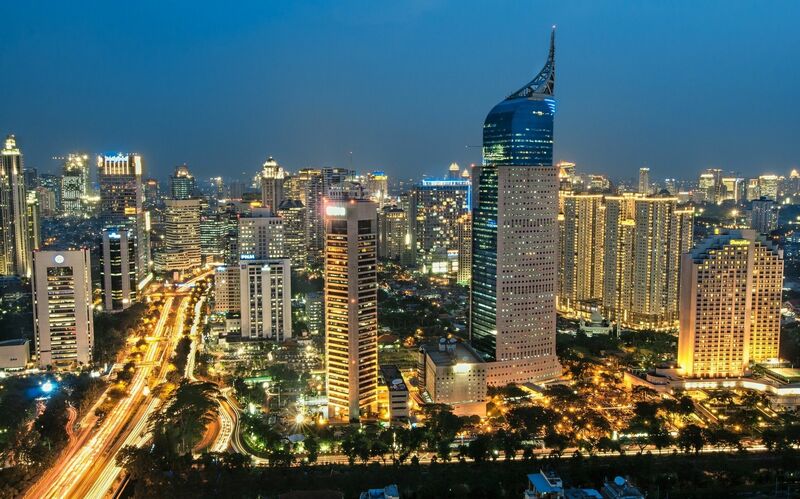 Jakarta is Indonesia’s busiest destination in terms of both tourism and commerce. 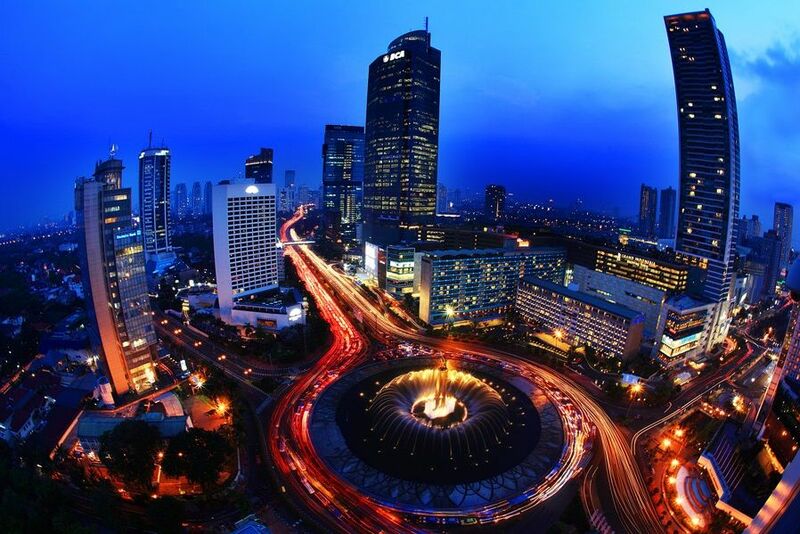 Let’s find out some interesting facts about the largest city of Indonesia, Jakarta. Jakarta was not always known as Jakarta. It had changed its name five times before finally sticking to the name Jakarta. It was known as Sunda Kelpa from year 397 to 1527. Then from the 1527 to 1619 it was known Jayakarta. Then in 1619 in was named Batavia and remained so till 1942. Again in 1942 it was changed to Djakarta. Finally in 1972 it got its present name Jakarta. The capital city of Indonesia, Jakarta is not a city officially. It is actually a province. But it had gained the special status of being the capital of Republic of Indonesia. Comparing geographically, Jakarta occupy the proud position being the 13th largest city in the whole world. 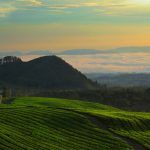 It is so large that its metro area has its own special name: Jabodetabek. 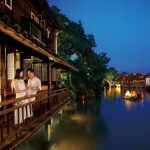 In the year 2016, its population is recorded to be more than 10 million! Speak about being crowded. 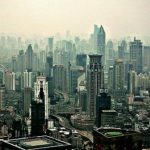 When it comes to fast paced growth very few cities in the world can be compared with New York which is fondly known as The Big Apple. 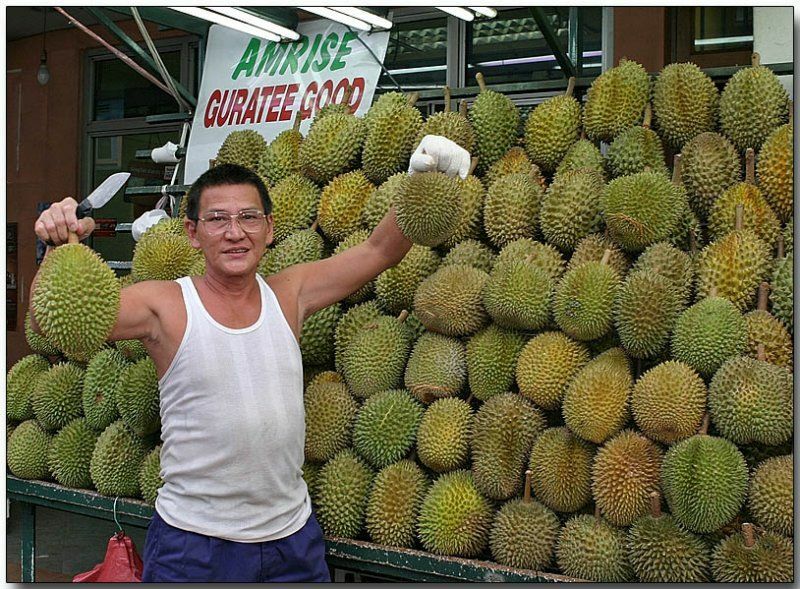 Jakarta’s fast paced growth has made it the Indonesian equivalent of The Big Apple and hence this city is fondly called The Big Durian. Over the last decade Jakarta city had faced many different natural calamities and hence the city’s depth had now sunk by 150 centimeters! 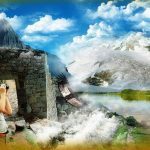 Natural calamity: Honey! I sunk Jakarta. 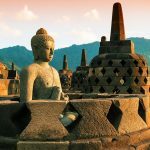 Before the world war II Indonesia was a Dutch colony and there still remains some past historical facts in this country. 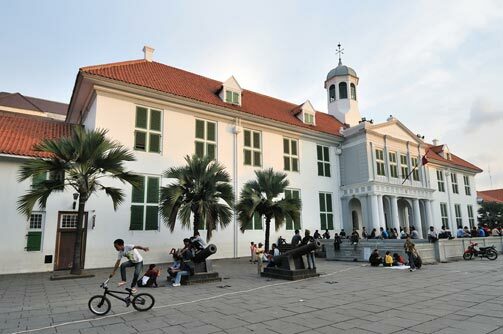 Like the Dutch cannons which still occupy a proud position in the old town of Jakarta. Residents of Jakarta are huge Blackberry lovers. No, not the juicy fruit, Blackberry. 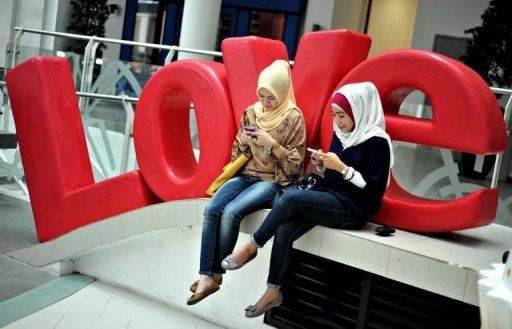 They are actually crazy about Blackberry phone. 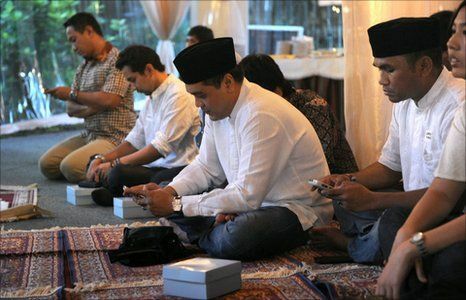 Most people of Jakarta own two phones out of which one is Blackberry! A survey done by Semiocast in the year 2012 has revealed Jakarta, Indonesia to be one of the world’s most active Twitter cities. Twitter is so insanely popular in Jakarta that in 2015 Twitter had officially opened one of its offices in this capital city! The city of Jakarta had made the classic Christmas song come true. The only variation is that along with the jingle there are many other musical sounds which can be heard throughout the city. 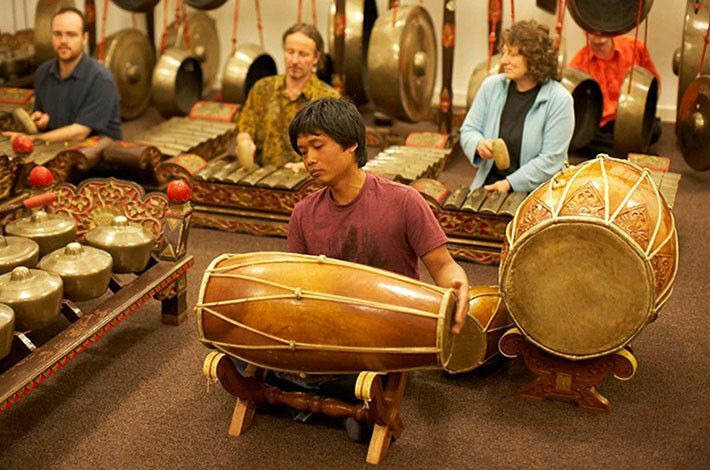 Gamelan music which is made by a number of drums, gongs, xylophones and hand played instrument, kendhang, can be heard all around the pedestrian streets and parks throughout the city! Jakarta people are crazy shoppers. They love to visit their shopping malls so much that the malls are open 24/7. 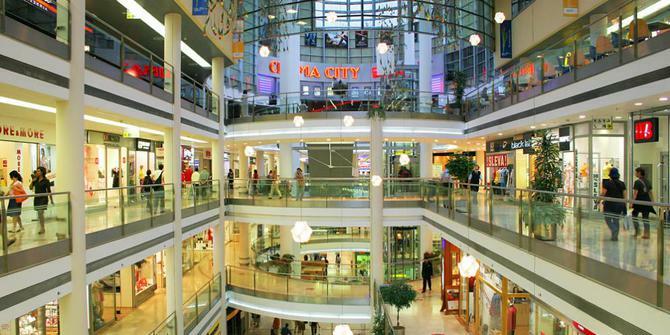 There are about 130 shopping malls scattered all over Jakarta city. 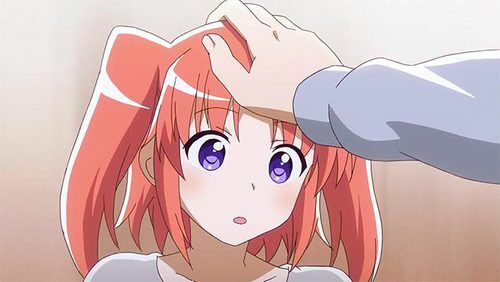 Adding to the interesting custom is the rule of no head pat. While in some western countries like UK, head patting is viewed as a sign of affection but in Jakarta it is a very offensive thing to do. Better keep your hand and neck down in Jakarta. 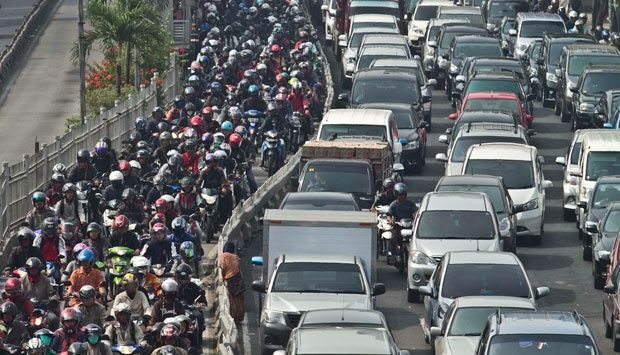 Jakarta often suffers extreme traffic congestion and during the rush hour ‘three to one’ rule is applied. According to this rule during rush hour no one can drive a car with less than three passengers! Never believe on Google map timing while travelling in Jakarta as a 1 hour trip can anytime turn into 3 – 4 hour nightmare on road here. 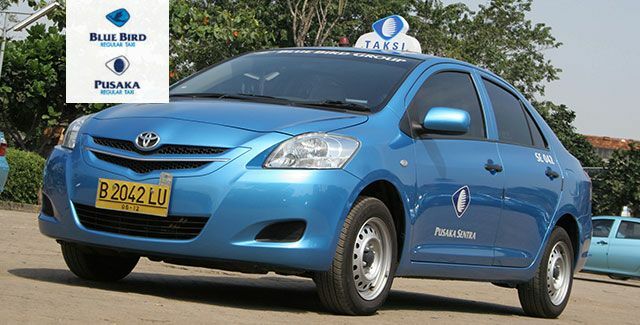 If you are fed up of driving your own vehicle in the insanely congested traffic lanes of Jakarta then hire a taxi. Blue Bird, the blue taxi service is spread all over this city and is one of the most reliable taxi companies here. Jakartans loves to eat. Their love for food is so extreme that almost every meeting takes place in restaurant. Also, restaurants and street vendors are open at all time i.e. 24 x 7. 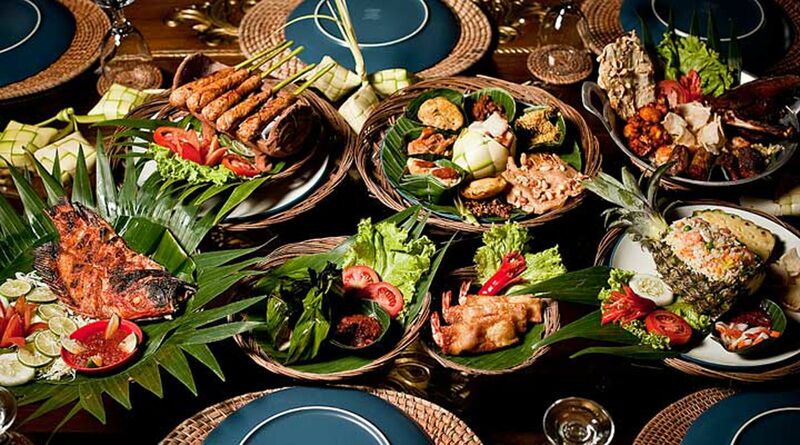 Beside according to local people street food is much better than any 5 star restaurants. If you are visiting Jakarta then you must plan to visit the Thousand Islands which is located in the coast of Jakarta. It is a cluster of 76 coral islands where you can dive or go snorkeling. Don’t miss the fishes and try to spot as many as you can. 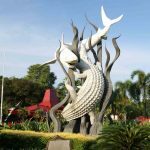 After all there are no less than 144 varieties of fishes in Thousand Islands.